Maybe you should build a wall in your apartment? Guns drawn Live on CNN arrest and then bailed out on$250k bail??? WTF??? The FBI has no credibility or respect left in this country. They are nothing more than an instrument with which to enforce the coup being perpetrated on the American people. Traitors who cheer this disgust me and fill me with revulsion. Josh Campbell (born August 31, 1983) is an American journalist and analyst with CNN, covering national security, crime, and justice issues. He previously served as a Supervisory Special Agent with the U.S. Federal Bureau of Investigation conducting national security and criminal investigations, including an assignment as Special Assistant to former FBI Director James Comey. And, OBTW, the Stone indictment completely clears Trump's campaign on conspiracy as it states quite clearly that the campaign contacted Stone to ask what Wikileaks had. If they conspired, would they have asked? Wow- Is that what your bazar ultra Nazi websites sites are telling you? It actually proves a Circle of Collusion from Assange to Stone to Trump and Back..This indictment is full of details about the coordination with WikiLeaks during the 2016 campaign. That doesn't bother a dictator loving c***sucker like you? But who even needs proof? 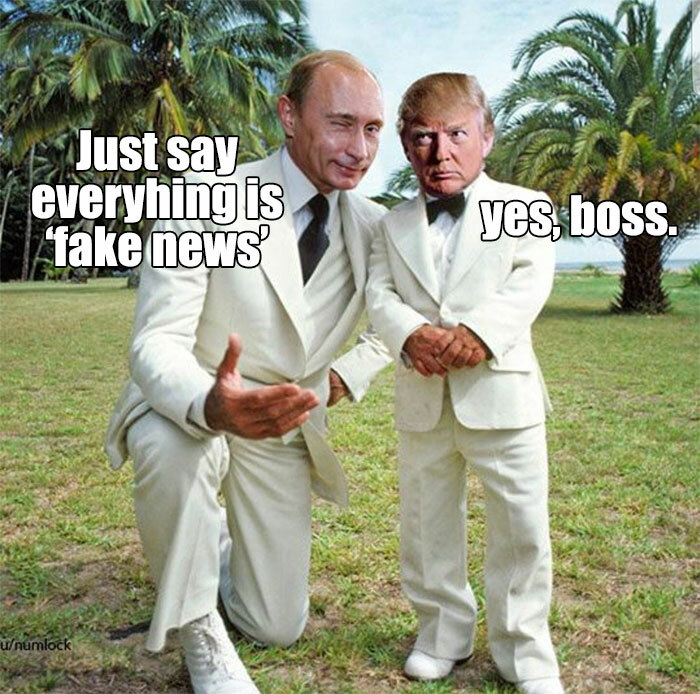 Every day in everyway its obvious that Trump is serving Putins interests- Everything Trump does benefits a foreign adversary and retards like you are going right along with it? 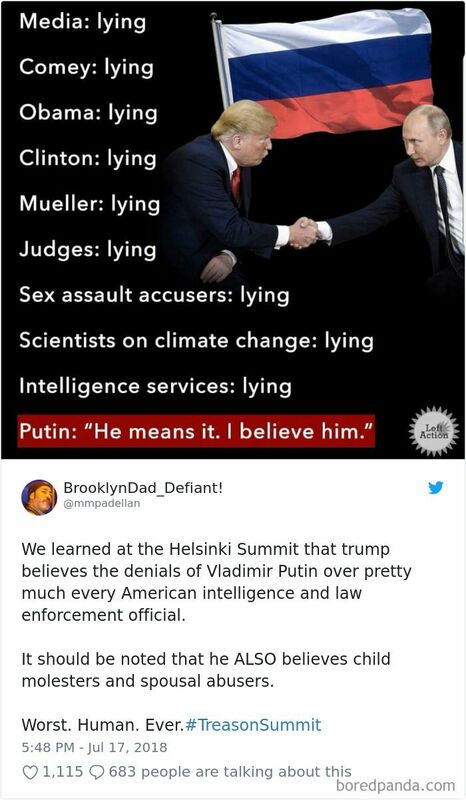 Amazing you can get hauled in and arrested for lying to congress. Yet Congress can lie to 340 million americans and get re-elected, and keep their perks and benefits. Promising that they will improve infrastructure and support workers during a campaign and then not being able to follow through with it is a little different than conspiring with a foreign adversary, don't you think? Dumb simplistic black in white arguments? Youre better than than..aren't you? How much did the Clinton Foundation get in donations from Russia and Saudi Arabia? Just for comparison, they used 29 agents to "take down" Roger Stone. They used 26 to take down Osama Bin Laden...it has always been the DoJ's protocol to simply call they attorney for the accused in a process crime and allow them to turn themselves in. Only one other time were so many agents used against someone for either minimal crimes or no crime at all - when agents stormed the home of Dennis Nathan Cain, a whistleblower with documents related to the Clinton Foundation and Uranium One. These documents implicated Mueller. Cain was under the protection of the whistleblower act and had already turned over all of the documents to the DoJ. This is the world advocated by Baby Fat and people like him. We don't have a republic any more because of people like him. We now live in a totalitarian regime. Laws are only applied selectively and the power of the government is used to trample free speech. Thanks democrats.